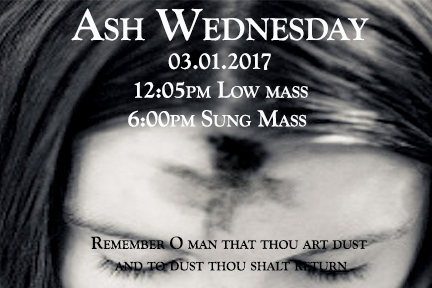 Blessings and grace to one and all one this first day of Lent… on this Ash Wednesday. Thanks to all who made last night a memorable and fun evening, and cheers to Jr. Warden Rand McLaughlin for taking home the Warden’s cup. We have two services today to aide the faithful in making a good start to Lent- 12:05pm, and 6:00pm. I hope you will try and make one of the services and get your Lent off to a proper and fitting start. Please know of my prayers for this parish family as we begin our journey towards the Crucifixion and Resurrection of Our Lord. May God bless you all. Our Lenten journey begins on Wednesday, March 1st-commonly called Ash Wednesday. This is a day of fasting and penance within the calendar of the Church. We will have two opportunities for you to join us and offer prayers to God, receive ashes (the outward sign of our repentance and fasting) and communion on this somber day. The first liturgy will be at 12:05pm and will last about 45 minutes. The second service will be at 6:00pm, employing the choir and a nursery will be provided at both services. 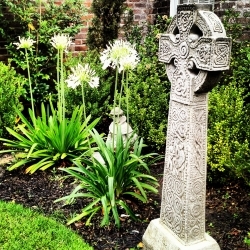 • Daily Morning Prayer (Matins) at 8:10am in the Chapel (Monday, Tuesday and Thursday) starting on Thursday, March 2nd. Since the earliest days of the Church, Christians have continually prayed the Divine Office, in which the services of Matins, Lauds, Prime, Terce, Sext, None, Vespers and Compline are said throughout the day as a means of sanctifying time to God and obeying the command to “Pray without ceasing” (I Thess. 5:17). We gather every weekday morning to take part in this ancient and universal ritual. 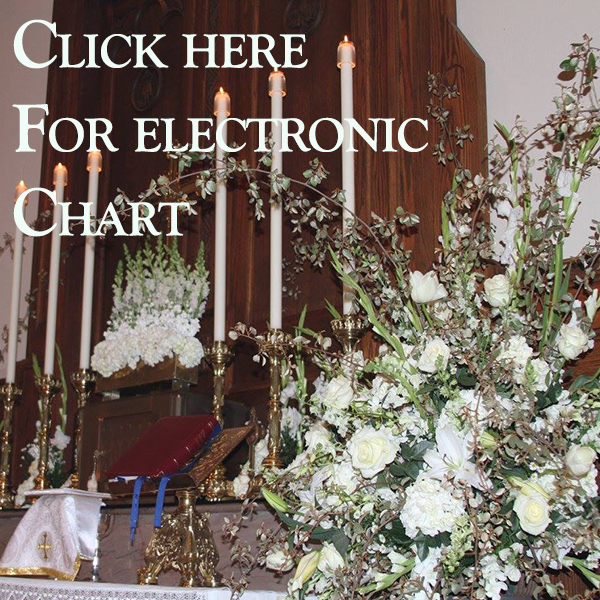 The service lasts about 15 minutes and includes prayers, scripture readings, and spoken hymns from the ancient Church. There is also time to offer private, personal prayers and thanksgivings to start your day off in a holy manner. 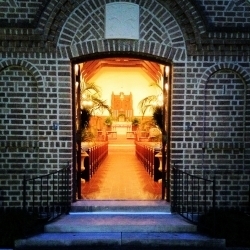 • On Wednesday nights at 5:30pm we will gather for Evensong with brief homily, followed at 6:15pm by a soup and salad dinner and opportunity for fellowship. (Nursery provided). • On Sunday evenings in Lent we will offer Stations of the Cross at 5:00pm followed immediately by Benediction of the Blessed Sacrament. At least as early as the fourth century, pilgrims to the Holy Land were conducted to the sites of various biblical events, especially events in the life of Jesus, and it was customary for readings and prayers appropriate to the place and the event to be offered. The official recognition of Christianity by the Emperor Constantine made public worship at these sites possible. We do not know when the devotion of Stations of the Cross began, but there can be no doubt that its roots are to be found in the flowering of commemorations associated with specific places in the life of Jesus. Furthermore, we know that pilgrims who were fortunate enough to visit the Holy Land, were anxious to keep alive the spirit of their pilgrimage after they returned home. Replicas of the Way of the Cross in Europe are first recorded in the fifteenth century. Benediction is a beautiful word. It means a blessing, a greeting, an expression of kindness and love. Benediction is also a beautiful service of the church. It is a service that makes real to us in an impressive way the fact that God is always reaching out to us, to bless, to strengthen, to assure us of his loving kindness toward us. The greatest blessing that God ever bestowed or could bestow upon mankind was the sending of his Son. He is no longer present in the physical body that was his in Palestine many centuries ago, but we believe that he is really present among us in the Sacrament which he appointed. “This is my body,” he said over the bread at his Last Supper with his disciples. The same words are said over the bread at every Eucharist, that it may be to us the body of the Lord, so that he may come again among us today as he came at his first appearing in Palestine. In the service of Benediction, we adore the presence of Jesus with us in the Sacrament, through prayer, praises and hymns and through adoration. 3. 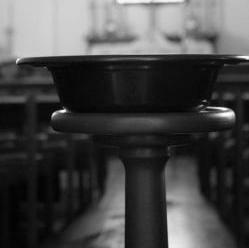 Holy Communion – Lent is a good time to add an additional service to your usual Sunday attendance. 5. Spiritual Reading – An ancient custom is to take a spiritual book for regular reading during Lent. This can be a book on the Scriptures, or one of the spiritual classics. Many are available in the parish library or you may see Fr. Jeff for suggestions. 6. Confession – A sacramental confession, in private to a priest, is not only an opportunity for a thorough self-examination, but also a powerful weapon against the temptations which come our way in Lent. Fr. Jeff is available for this sacrament, as are other priests in the area. Although the Anglican Church does not require Sacramental Confession, it is recommended, and helpful. 7. Self-Denial – You may want to give up some special pleasure or recreation for Lent (tobacco, sweets, television, the evening ‘toddy’), and perhaps give what you would have spent on it to charity. This can be done in conjunction with other practices: if, for example, you give up an hour of TV every day, you might use it to read Evening Prayer and some Scripture. 8. Service – As well as “giving up” something in Lent, some wish to “take on” some special service, such as visiting a shut-in parishioner, volunteering at the hospital or a nursing home, running errands for an elderly neighbor, or some special project at the church. 9. Scripture Reading – Delving into the Word of God is never out of season. Lent is a good time to establish (or re-establish) the discipline of a daily time of Scripture reading. 10. Educational Opportunities- Take the opportunity in Lent to join the Adult Education Class on Sundays at 9:30am. 11. Corporate Special Devotions – There are numerous opportunities for your spiritual growth throughout Lent. In addition to the Sunday morning Liturgies, on Sunday’s at 5:00pm the parish will gather at the Church for Stations of the Cross and Benediction. 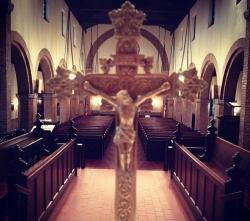 And on Wednesday nights, we will gather for Evensong at 5:30pm followed by a soup supper. 12. 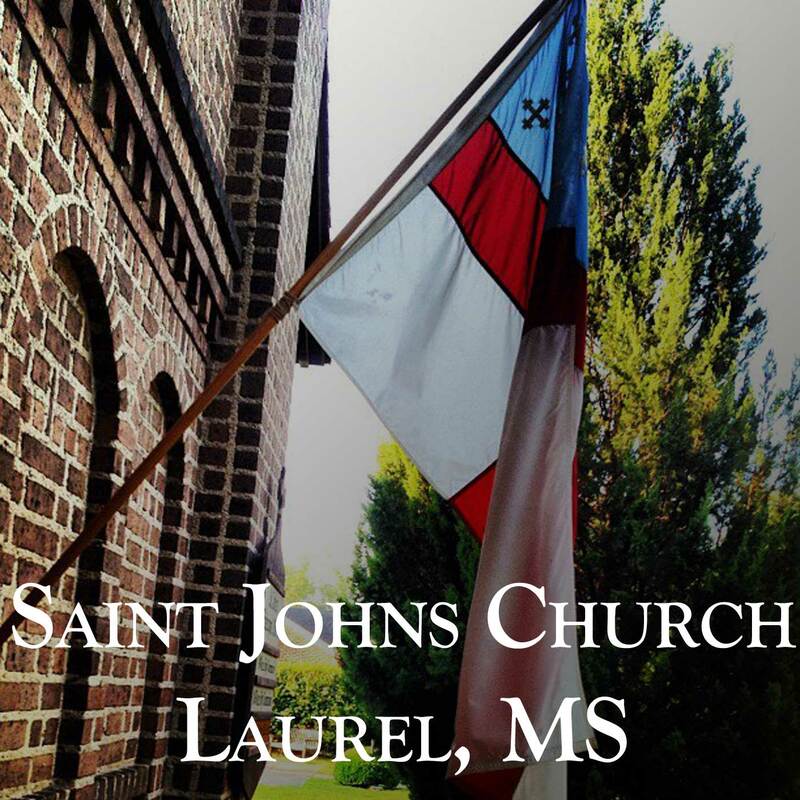 Evangelism – Lent is a good time to renew ones commitment to sharing the good news of Jesus Christ with friends and neighbors, and to invite them to worship with us here at Saint John’s, Laurel. 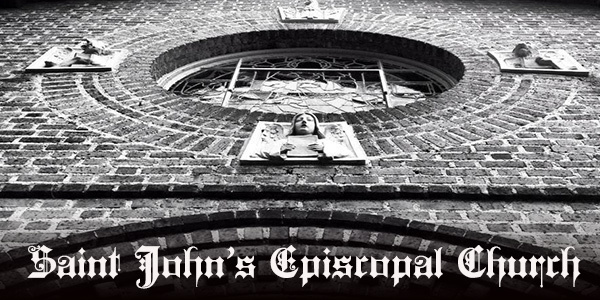 Plans are in full swing for our fund raiser to feed the hungry from St. John’s Episcopal Church. 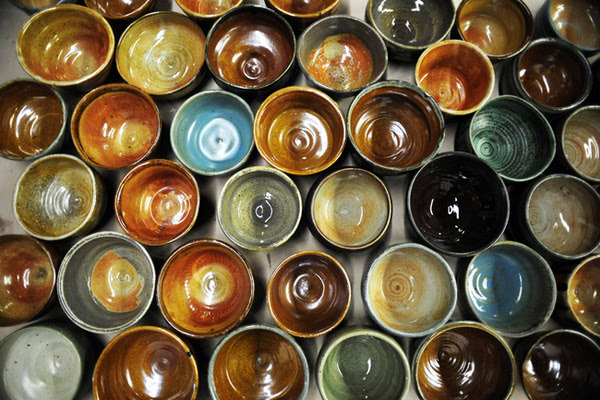 Local artists have donated 600 hand thrown, high fired bowls for the 2017 event. All proceeds go to support the Good Samaritan Soup Kitchen and St. John’s Episcopal Church Outreach Ministries. Our project depends on the support of our entire community. Tell your friends and join us March 21st to help us fight hunger in our community. Tickets are $15 and AVAILABLE NOW! Call the parish office to purchase yours or contact Celeste Vial. To George and Becky Jackson for the delicious pancakes for our Shrove Tuesday Pancake dinner. To Elaine Ethridge for her help for our pancake dinner. To Duane Mitchell for his sausage cooking skills for Shrove Tuesday. To EVERYONE who helped decorate the parish hall for Shrove Tuesday. It has never looked more festive!! To Jennifer Myrick for emceeing our Pancake race. To Pete Hayes for burning the palms for our Ash Wednesday services.